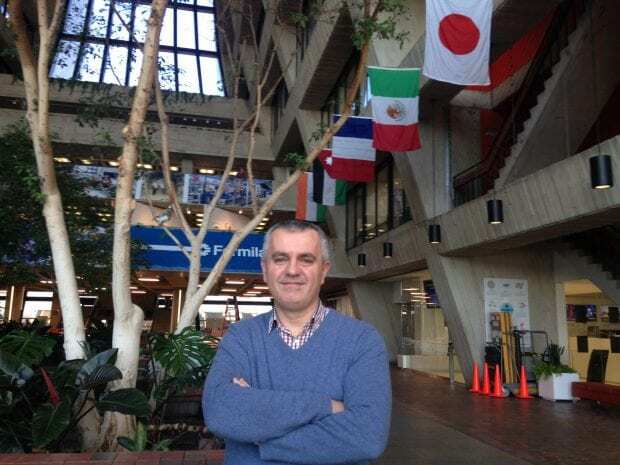 Fermilab scientist Jean-Paul Carneiro has been awarded a two-year grant for work in particle accelerator technology through the University of Chicago FACCTS program — France And Chicago Collaborating in The Sciences. The award will support the creation of a framework that will help realize one of the world’s first autonomous particle accelerators. Carneiro and Dider Uriot, a scientist at the French institute CEA-Saclay, will incorporate into a Fermilab accelerator the world’s leading code for computing the dynamics of particle beams. Uriot developed the code, called TRACEWIN. Now Carneiro and his team will adopt it for a prototype accelerator at Fermilab called the PIP-II Injector Test accelerator, or PIP2IT.